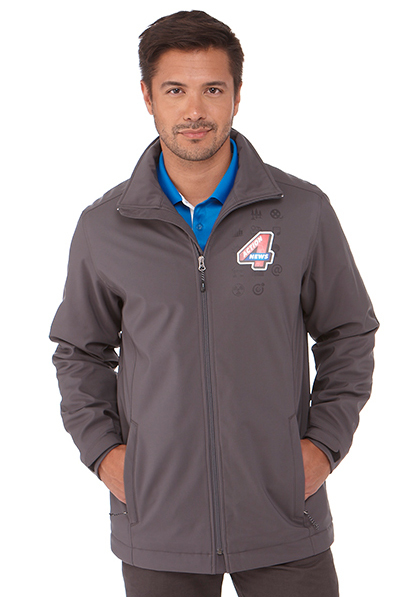 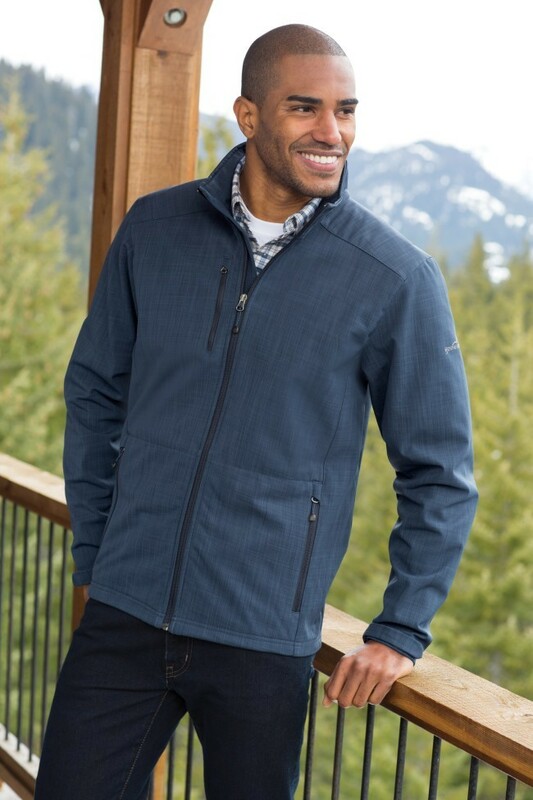 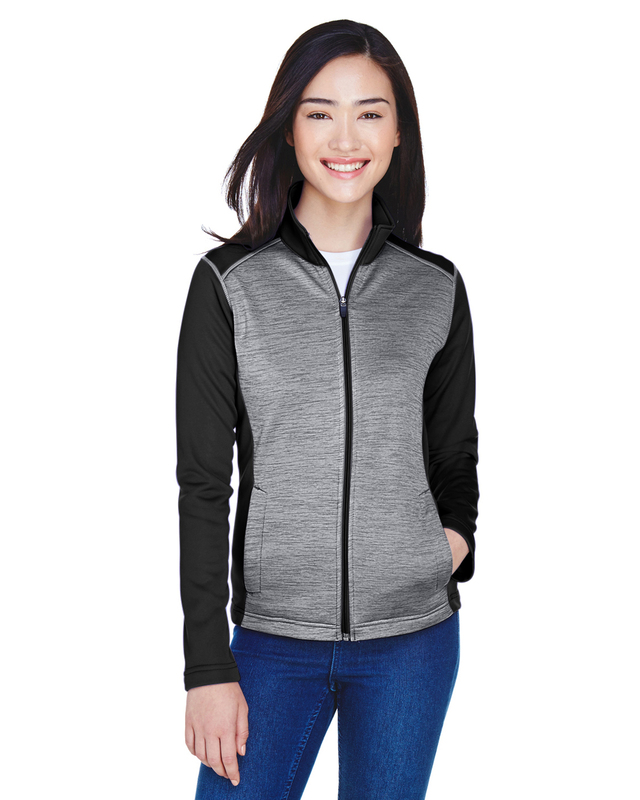 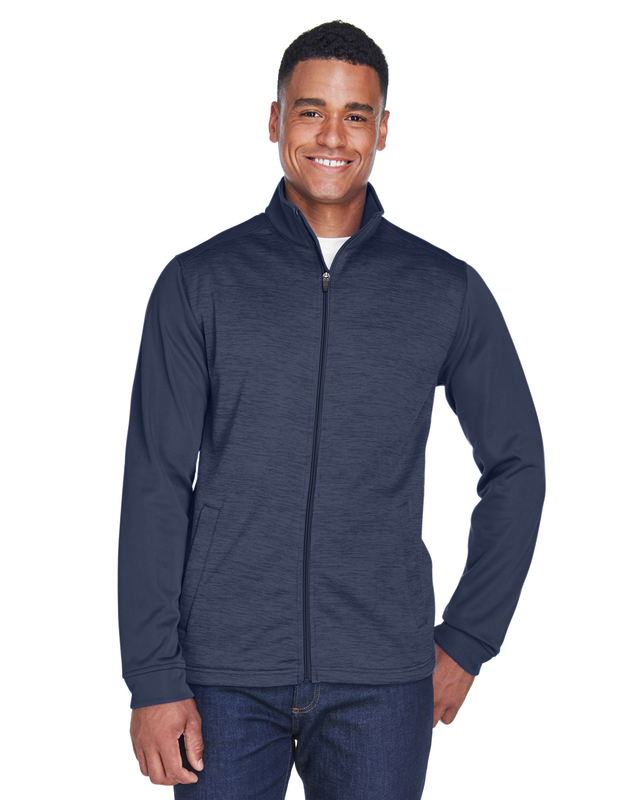 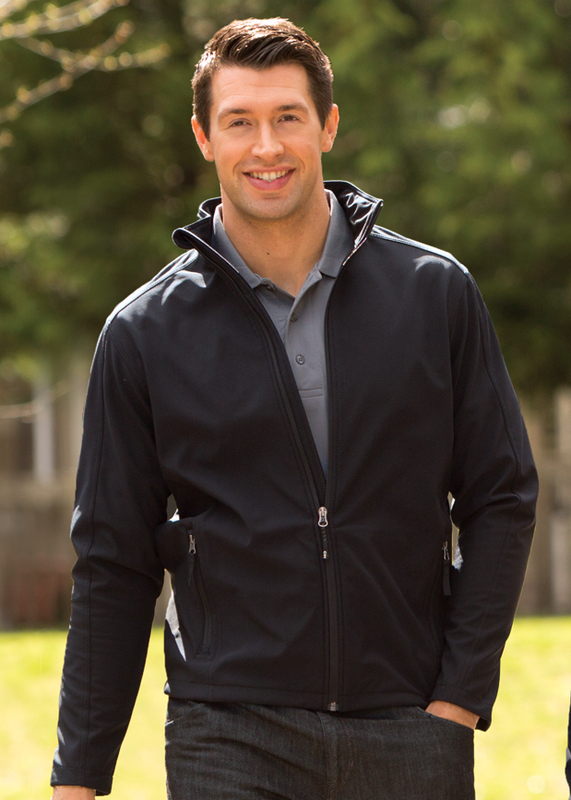 Trimark 98117 / 18117 This 100% polyester jersey knit jacket has a brushed back detail and is equipped with mesh pocket bags. 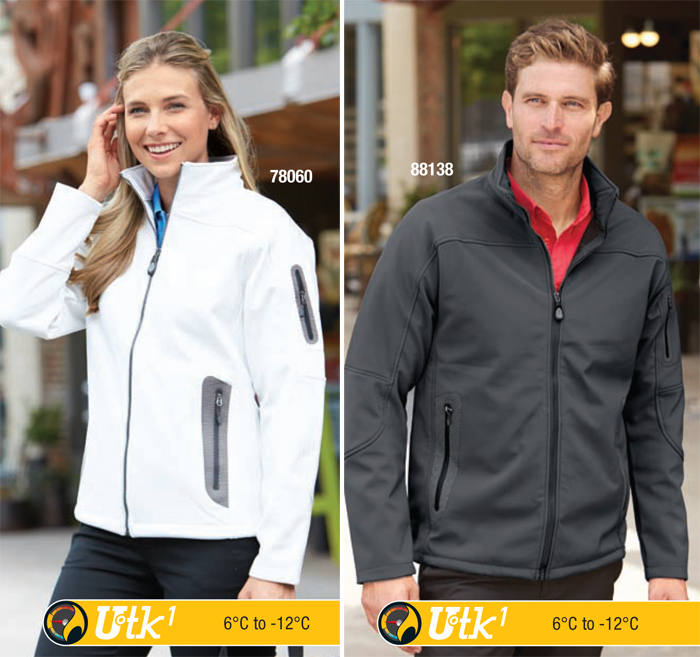 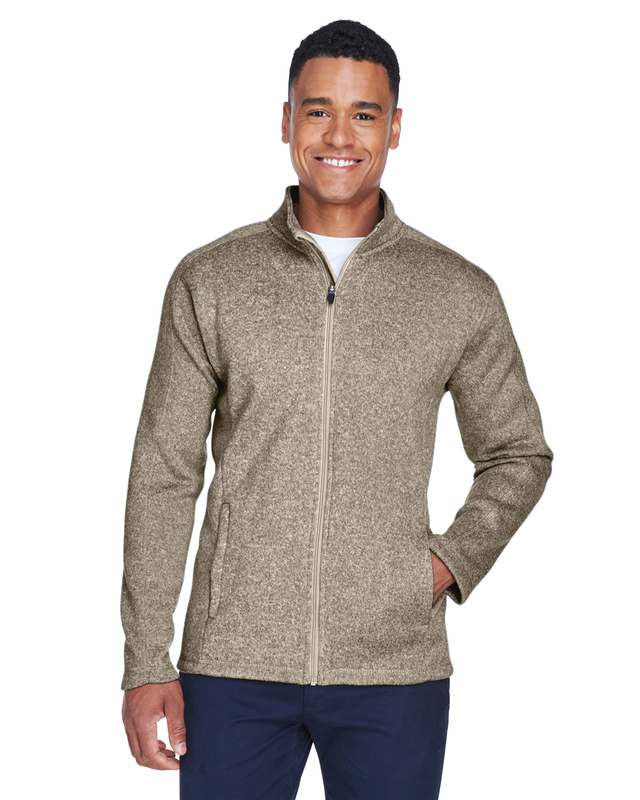 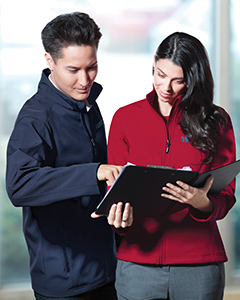 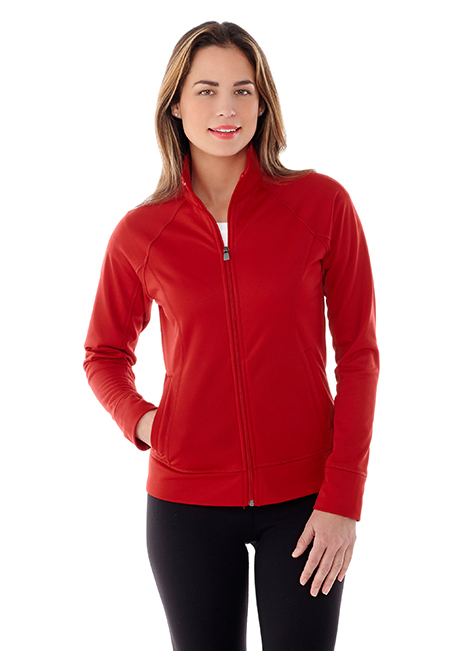 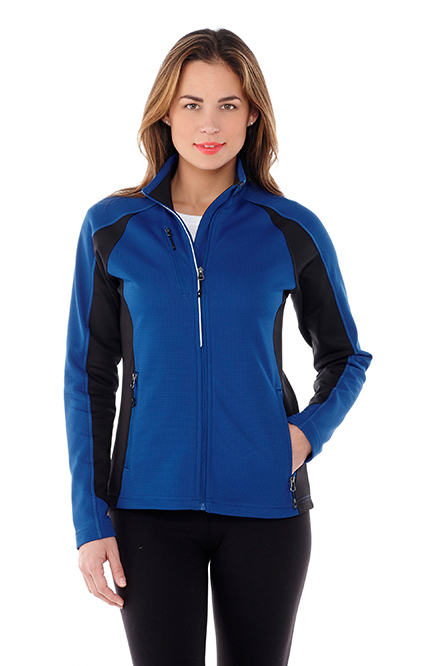 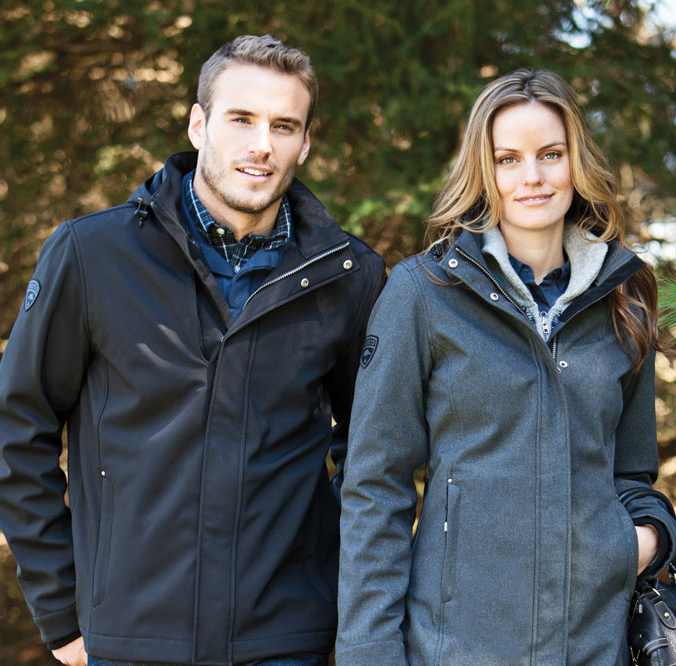 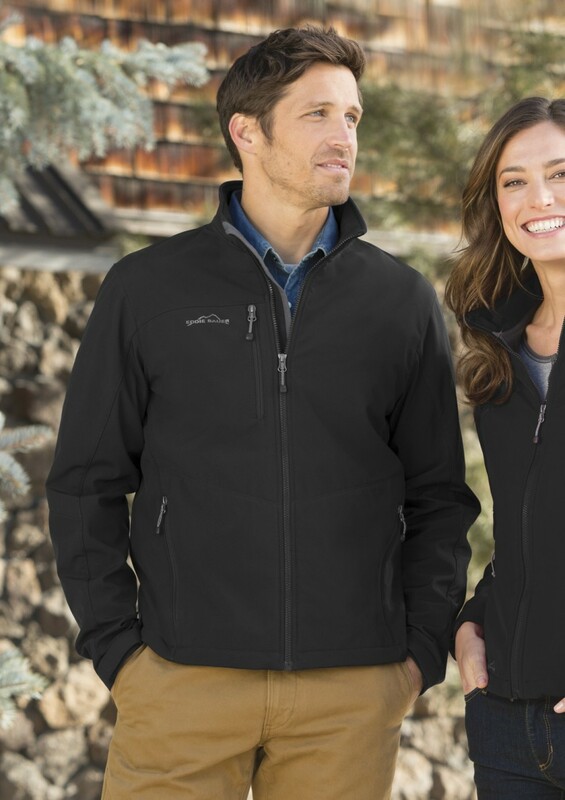 Trimark 98130 / 18130 Ladies / Mens Zip Fleece jacket. 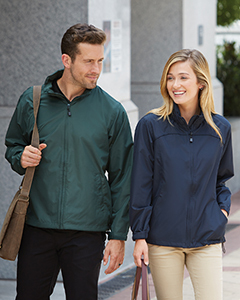 The comfortable Rixford offers a classic look for chilly weather. 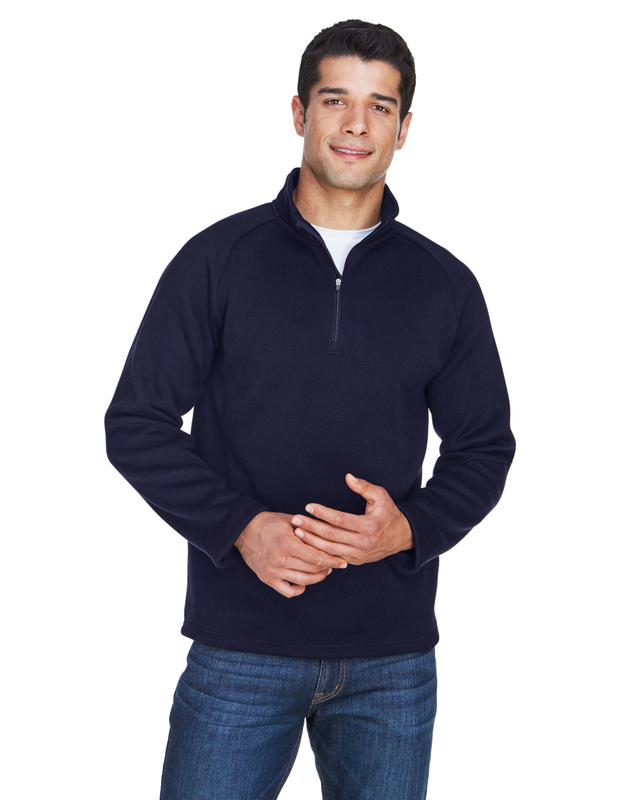 Made with 100% polyester anti-pill microfleece, it features an interior thumb grab at the end of each sleeve and a contrast hanger loop inside the neck.